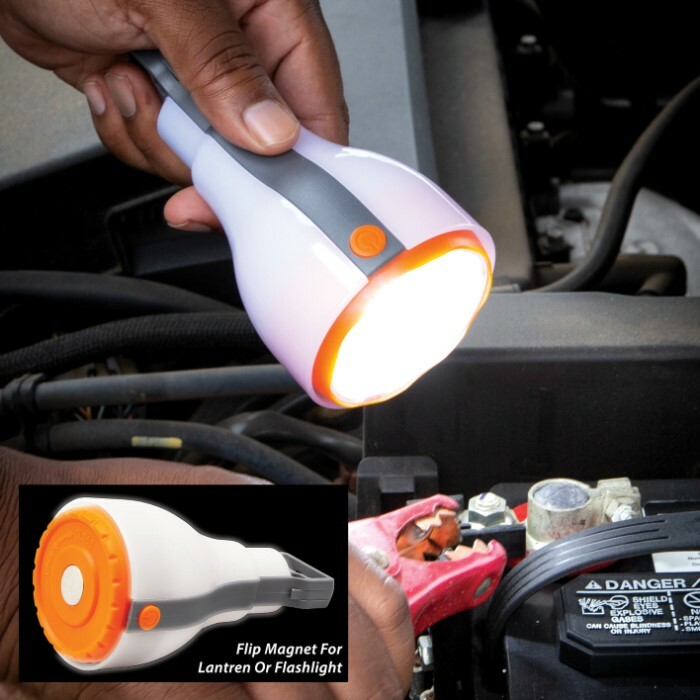 Two-In-One Portable COB LED Lantern - 150 Lumens, Lightweight Construction, Magnetic Base, Hanging Hook - Dimensions 6”x 3” | BUDK.com - Knives & Swords At The Lowest Prices! 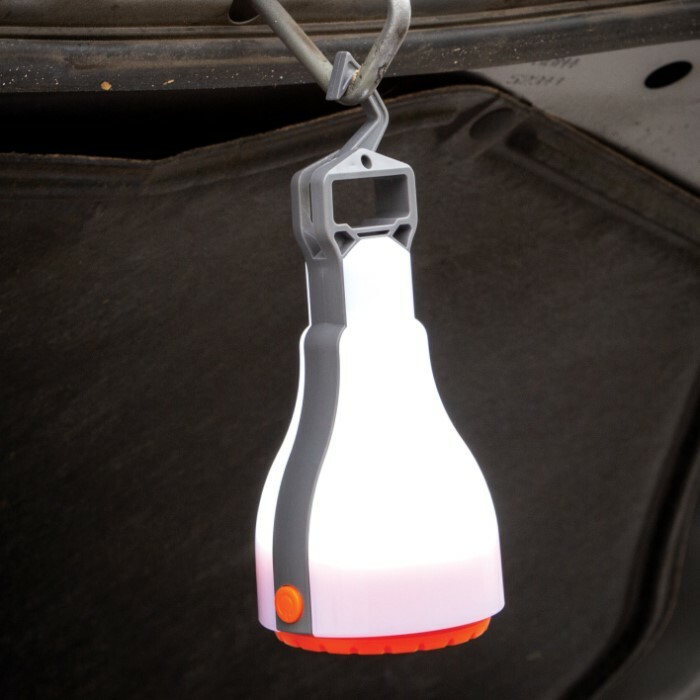 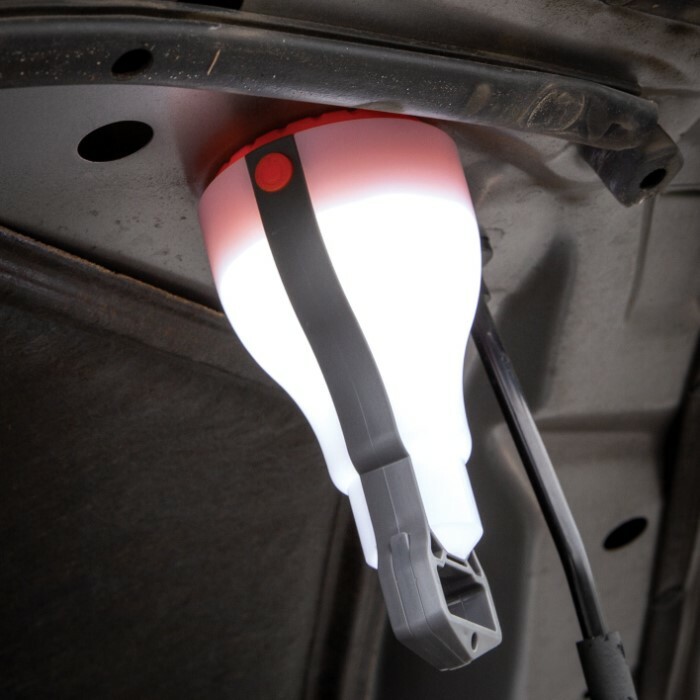 The Two-in-One Portable COB LED Lantern features a magnetic base, so you can easily attach it to BBQs, toolboxes, and other surfaces. 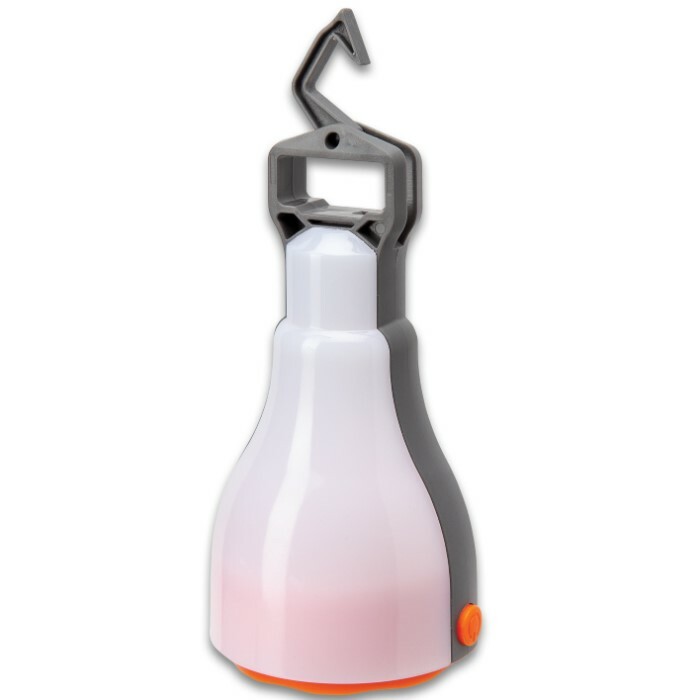 It also has a handy hook at the top, so that you can hang it anywhere like in your tent or car. 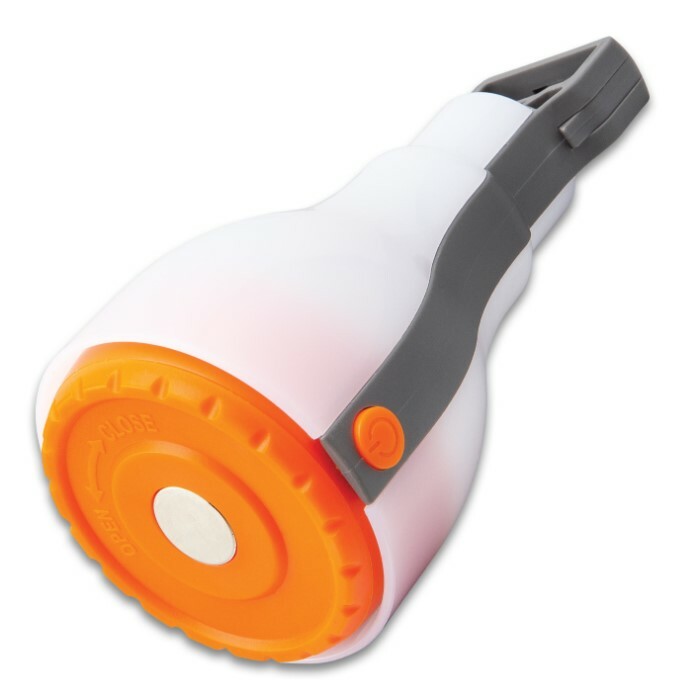 The lightweight, compact size enables you to take it with you in your bag or store it for future use and the bright 150 lumens COB LEDs provides plenty of light wherever you need. 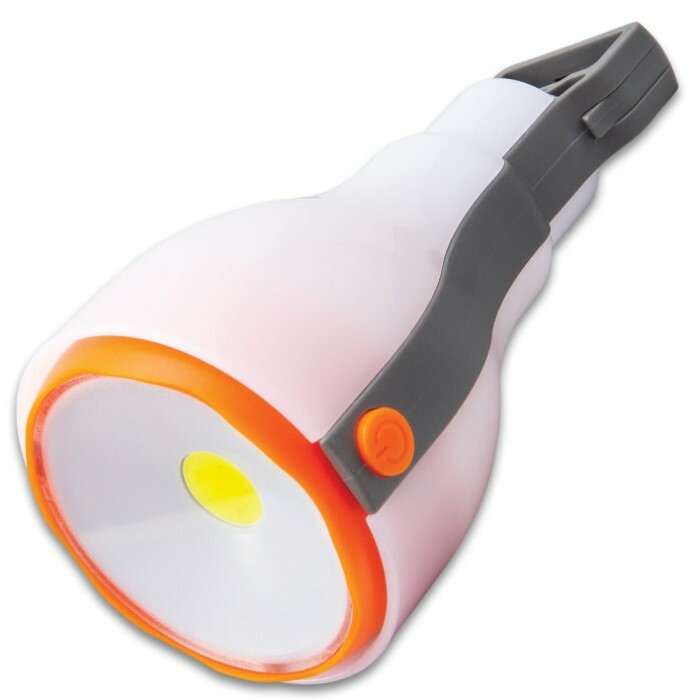 At this low of a price, you can get a few of these handy two-in-one lanterns!